Aion Guides | Aion Strategies: Aion 5.0: Echoes of Eternity is Live! Aion 5.0: Echoes of Eternity is Live! 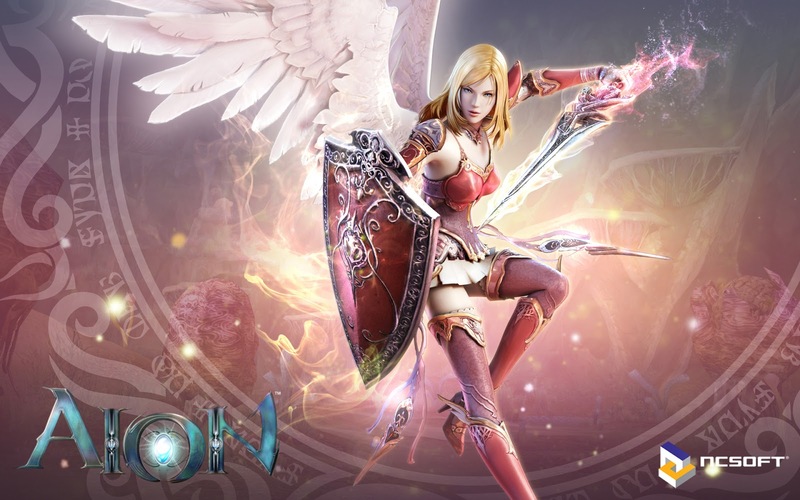 The next Aion expansion has arrived. Echoes of Eternity is now live and can be downloaded for free. In this update, become the Archdaeva and progress to the new maximum level cap of 75, and for the first time, enter the Tower of Eternity, where all good and evil had originated from. Enjoy the latest update to Aion and these events to get started! Players on the Fast-Track Server will earn double EXP at all levels up to level 60 instead of 50. Double XP Weekends will apply to the Standard Server, Instance, and Panesterra. Bonus weekends will start at Friday 12 AM Central and end Sunday 11:59 PM Central. For a limited time, level 65+ players will receive a complementary Berdin's Lucky Star to charge the new experience boost system, Berdin's Favor. The Lucky Star can be claimed via survey. For more information on Berdin's Favor and Berdin's Lucky Star, please refer to the patch notes here. We've added a few new items as well making some event items permanently available on the store. See everything we've added to the store and more by clicking here.